Kenda Culpepper | Rockwall Rocks! Rockwall County Criminal District Attorney Kenda Culpepper and law enforcement agencies from across Rockwall County held a joint news conference Aug. 20 to announce a new pilot program designed to deter more people from driving drunk on County streets and highways over the Labor Day weekend. Between Labor Day and New Year’s Day is traditionally the period when the most drivers are arrested for driving while intoxicated. Culpepper explained that individuals who are arrested on suspicion of driving while intoxicated over the Labor Day weekend and who refuse either a breath or blood sample will now be required by a court order to provide a blood sample. She said the new “2009 Labor Day No Refusal Weekend” program will finally provide the district attorney’s office with the scientific evidence they need to convict a drunk driver in a trial. The program will run from Midnight, Sept. 4, to 5 pm, Sept. 8. Click here to read the rest of the story in TheRockwallNews.com. Rockwall County finally has a DA who’s not in trouble with the law. Elected by Rockwall County voters Nov. 5, former Dallas County prosecutor and criminal attorney Kenda Culpepper was sworn in this morning as Rockwall County’s new District Attorney by Rockwall County resident and Justice Carolyn Wright, of the Texas Fifth District Court of Appeals, at the Rockwall County Courthouse. Stoddart has supervised the workload at the DA’s office since last June when former, long-term District Attorney Ray Sumrow was convicted and sentenced to prison for 15 years for theft as a public servant. The chairman of the Rockwall County Democratic Party said today that the deadline has now passed and there will be no Democratic candidate for the Rockwall County District Attorney post this November. This means that Republican Party candidate Kenda Culpepper, a defense attorney and former Dallas County prosecutor, will run unopposed and win the election to fill the two years remaining of former DA Ray Sumrow’s term, barring something unforeseen. Sumrow resigned in June after being convicted of theft by a public servant. 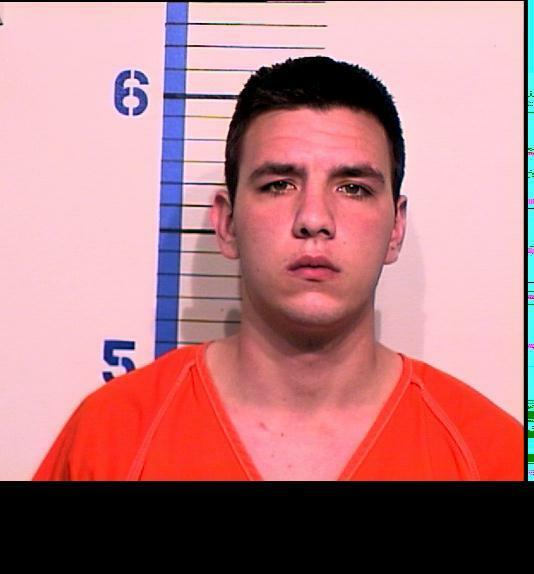 He is currently serving a 15-year prison sentence. According to Chairman Dr. Stephen Taylor two attorneys who are Democrats had expressed interest in running but decided against doing so after reviewing the possibilities in GOP-dominated Rockwall County. Every other elected position in the County is also currently held by a Republican. Dr. Tayor said that, while still low, Democratic Party membership in Rockwall has increased considerably since the primary election campaigns of Barack Obama and Hillary Clinton generated so much interest, and he’s confident that Democrats will produce a highly-qualified candidate in two years. GOP candidate Culpepper said she was relieved to hear that she could run uncontested because it would certainly be easier and a lot less expensive. She said she remained hopeful that Republican Gov. Rick Perry would soon appoint her on an interim basis until the election. First Assistant DA Craig Stoddart has been running the office during the interim but has not been interested in campaigning for the actual DA position. Rockwall/Dallas criminal defense lawyer Kenda Culpepper (pictured above), a former felony and misdemeanor prosecutor for the Dallas County DA’s office, was named last night as the Rockwall County Republican Party’s nominee for the now vacant Rockwall County District Attorney position. Rockwall Co. voters must elect a new DA this November. The post became vacant last month after former long-time DA Ray Sumrow resigned from jail, after being convicted of theft by a public servant. Culpepper is currently a partner in the criminal defense and family law firm Culpepper & Pruitt, which she and her husband Jim Pruitt, a former Dallas Co. criminal court judge, created in 2003. She was named by the Rockwall Co. GOP’s Executive Committee, after reviewing the names of four attorneys who had expressed interest in the position. Culpepper is a 1989 graduate of Texas A&M and 1992 graduate of SMU Law School. After graduating she worked for the Dallas Co. DA’s office for three years, where she acquired extensive courtroom experience and achieved a high conviction rate, prosecuting everything from misdemeanor thefts to DWI to aggravated murder and robbery cases. Since that time, she has practiced almost exclusively Criminal Defense Trial Law. 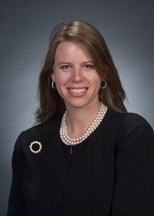 She became Board Certified in Criminal Law by the Texas Board of Specialization in 1999. No Democrat Party nominee has yet been named by Rockwall Co. Democrats. Former Mayor Ken Jones still getting photographed holding cute babies! Former Rockwall Mayor Ken Jones (right) may not be a politician anymore but he’s still getting photographed holding cute babies! Ha! 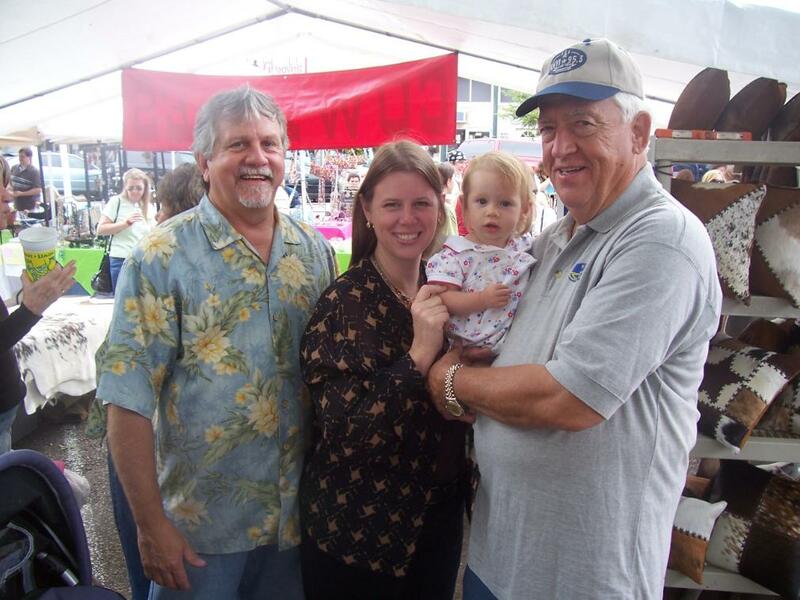 In this picture, we were just fortunate enough to be able to catch up with him at the Aspasians Arts & Crafts Fair today with the toddler’s proud mom and dad, successful Rockwall-based criminal defense and family law attorneys Kenda Culpepper and former Dallas County Judge Jim Pruitt. Ken said he’s staying busy as owner and operator of popular country music radio stations KHYI 95.3 FM “The Range” and KXEZ-FM 92.1 “The Possum.” Check them out at http://www.khyi.com, or give a listen like I do from time to time. The Range plays great “Hard Country” Texas music, and The Possum plays some excellent classic country tunes.